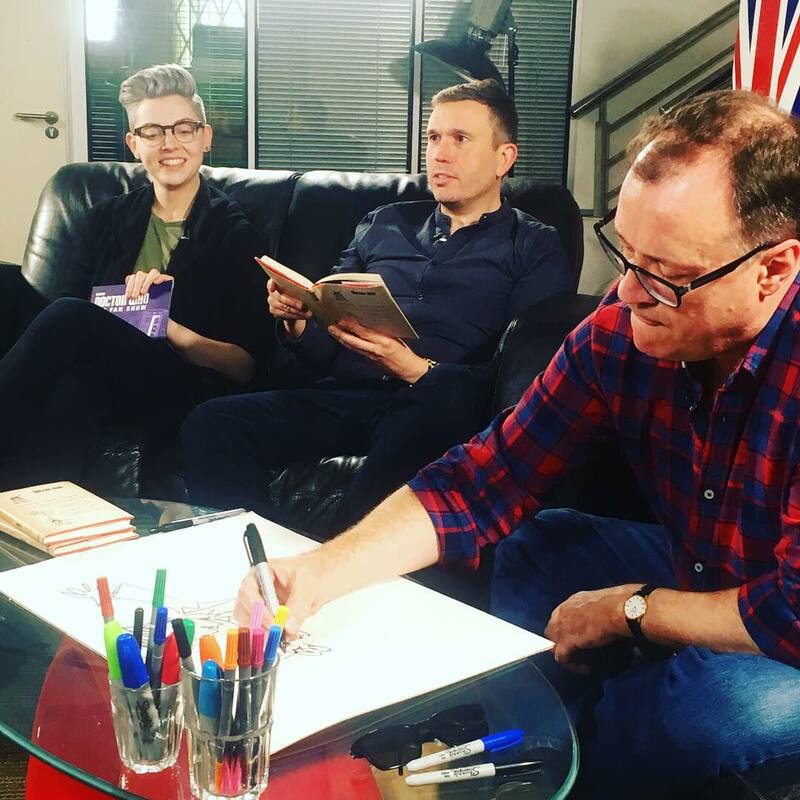 We catch up with Russell T Davies and James Goss to chat about (and draw!) the release of the Doctor Who poetry book, Now We Are Six Hundred! 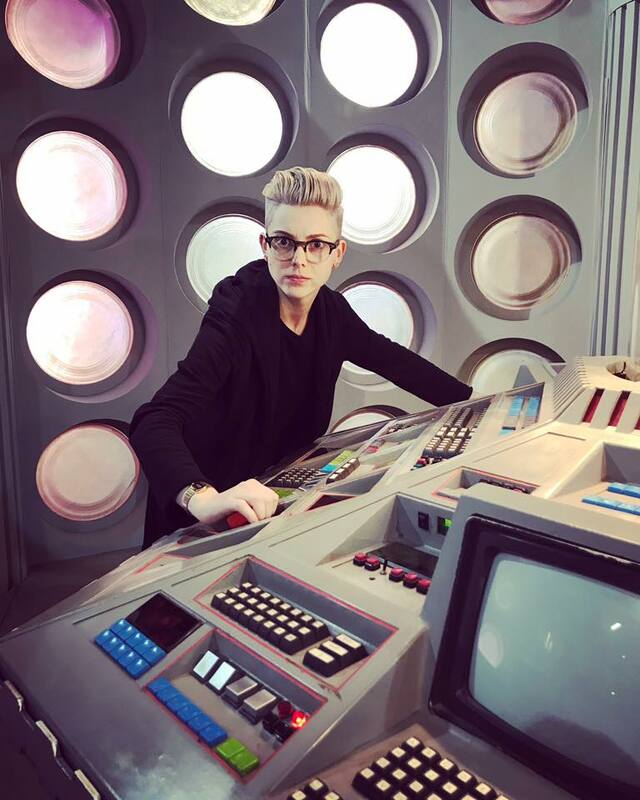 We're visited Big Finish Towers for the recording of the Tenth Doctor Chronicles with actor and impressionist Jake Dudman who will be taking the reins and narrating tales from the Tenth Doctor’s time. Allons-y! Thank you Doctor Who Experience for an incredible last day and for all of the happy memories over the past few years, I'll miss you! We are inside the Doctor Who Experience on its last day talking to some of the guests! I had a wonderful evening chatting to Russell T Davies and James Goss about their excellent new Doctor Who poetry book, "Now We Are Six Hundred". Catch up on the full Q&A here. I've always said I can't wait to go grey so I though... why wait? Don't forget to follow me on Twitter (@ChristelDee) and Facebook for regular updates. I'll be back at the end of next month for October's roundup. Until then, have a great October!